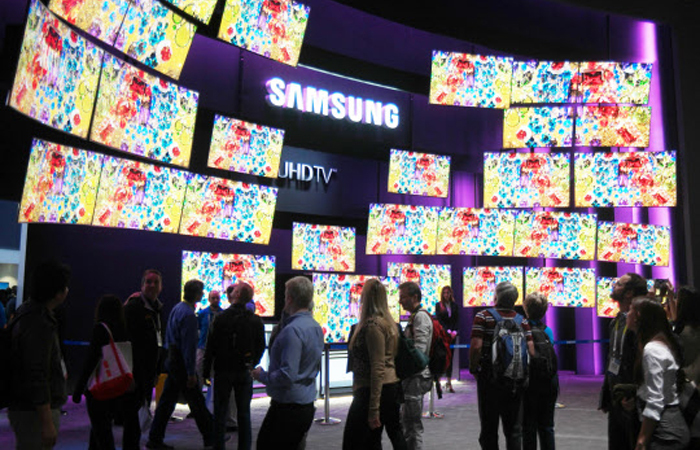 LG and Samsung swept the global LCD panel market for UHD TVs at the end of last year. LG Display topped the market in the fourth quarter, shipping 6.27 million LCD panels for UHD TVs, market researcher IHS said on Sunday. It has now held the world No. 1 spot for five straight quarters since claiming it from Samsung Display in the fourth quarter of 2015. No. 2-ranked Samsung Display sold 4.69 million units in the quarter. The two Korean manufacturers accounted for a combined 54.4 percent of units shipped in the three-month period, with LG claiming 31.1 percent and Samsung 23.3 percent. Taiwan's AUO was third (12.7 percent), followed by China's Innolux (12.3 percent). Other Chinese manufacturers, which are growing rapidly in the large LCD panel market, managed to grab small shares, with China Star accounting for 7.5 percent and BOE 6.3 percent. 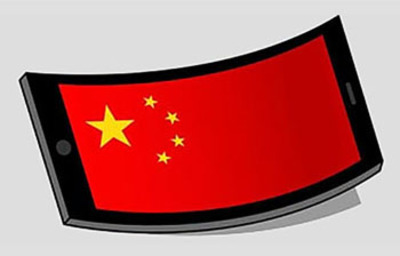 "Chinese companies are investing huge sums in the display business. But they still lag far behind their Korean rivals when it comes to premium displays such as UHD TV panels," an LG staffer said. Meanwhile, IHS forecasts the UHD TV segment will grow significantly as a share of the LCD panel market, increasing its share from a meager 7 percent in 2014 to 33 percent.